© Nick Szydlowski. All rights reserved. 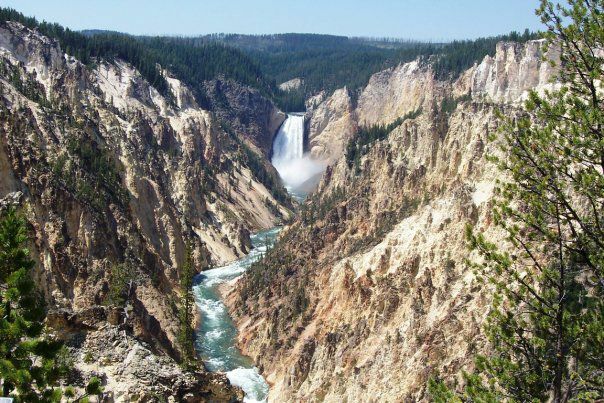 A waterfall taken at Yellowstone National Park. Date Uploaded: Sept. 22, 2010, 9:15 a.m.